According to the HexaResearch, with the increase in application of the automotive industry, there will be a significant growth in Global thermoplastic polyurethane films market. a major segment for TPU demand in automotive application is replacement or after-sales service. Features of TPU like shear strength, low temperature performance, grease resistance and high elasticity prove to be perfect material for automotive applications compared to other conventional thermoplastics. Majority of the end-use industries like building & construction and transportation especially in Asia-Pacific will bring in many growth opportunities for the market over the forecast period. In addition to the market growth, It is expected that there will be growth for TPU films in medical devices as well over the forecast period. 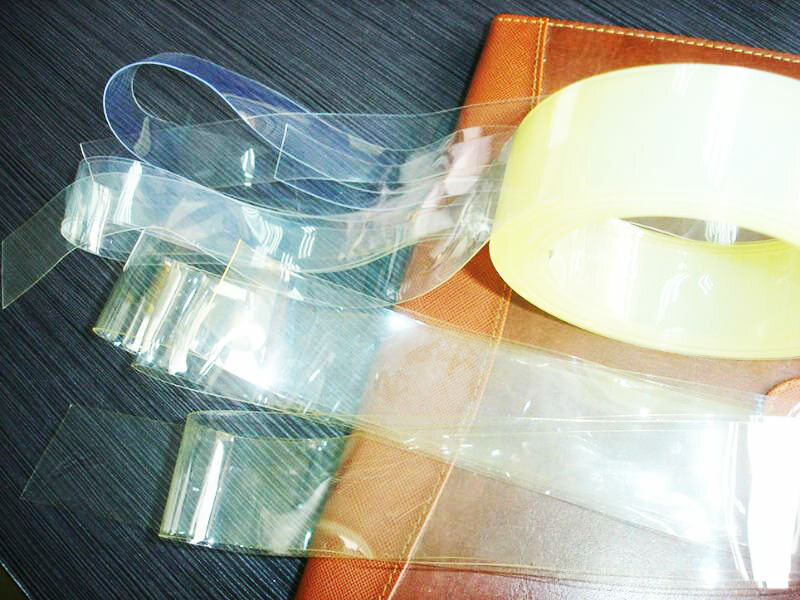 EPA, REACH and OSHA have declared stringent regulations for TPU films market to be followed and made compulsory for manufacturers to register their produce in the market. However, excessive uses of petrochemical raw materials have adverse effects on the environment and may restrict the market growth. In the coming next six years, growth and development of bio-based TPU is estimated to offer business opportunities for the existing companies operating in the market. BASF and Lubrizol are the two producers of bio-based TPU compounds. Companies in the market are focusing to improve production technologies and develop new additives for improving product specifications and quality. Propylene and aniline are the plastic raw materials used to manufacture TPU. Unpredictable changes in their spot prices are merely expected to affect the producing company’s profits. Increasing share of TPU films in automotive industry is expected to accelerate the market growth. TPU films are extensively used for making automotive components like sensors, levers and instrument panels. Along with the rapid urbanization of flourishing markets in Asia and South America, stimulated growth of manufacturing sector demands better residential and industrial infrastructure. The demand for TPU films in construction applications is expected to rise because of increased investment in this sector. TPU offers better surface protection for windmill blades and solar panels than other thermoplastics. Significant renewable energy generation as well as growth of solar power and wind power installations worldly is expected to escalate the market growth over the forecast period. Also, the demand for TPU films in aerospace applications is increasing as high performance thermoplastics is being used as an alternative to conventional plastics and metals in aircrafts. Aircraft components like armrest surfaces, seat cushions, interior panels, masks and wire & cable jacketing are made using TPU films. Asia Pacific showcased as the leading region for TPU films market accounted for over 37% of the market share in 2013. Growing transportation and infrastructure industries in India and China are the contributing factors for the market growth in the region. Over the next six years, increasing TPU production and capacity expansion by TPU manufacturers in China will take the market growth to a completely new level. Increasing TPU film application in automotive, construction and energy industries have portrayed the North American Market. Existing companies in the region are making new innovations which may ultimately boost the market performance. European market is expected to grow in concerns with significant growth pf TPU films in leisure and sports application.